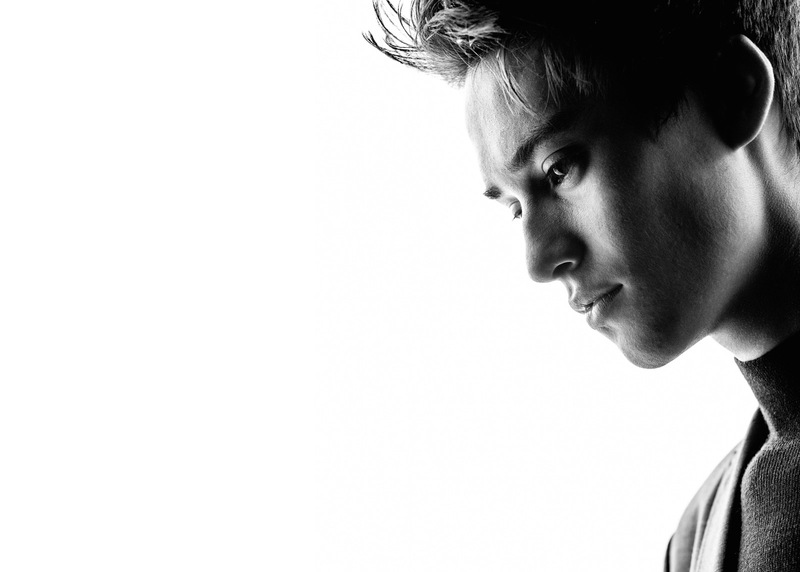 YouTube Star, Jacob Collier, produced and recorded his debut album, “In My Room” entirely ALONE, and it was his ultimate wish to be in control of how this album would be made available around the world. Signed to Quincy Jones Productions, Jacob and his management team finally chose Membran for the global release planning, marketing, manufacturing, and distribution of the album, because of the flexibility and understanding we could bring to the project and Jacob’s concept. The campaign was a massive success with the album entering the iTunes jazz charts at Number One in 21 countries simultaneously! 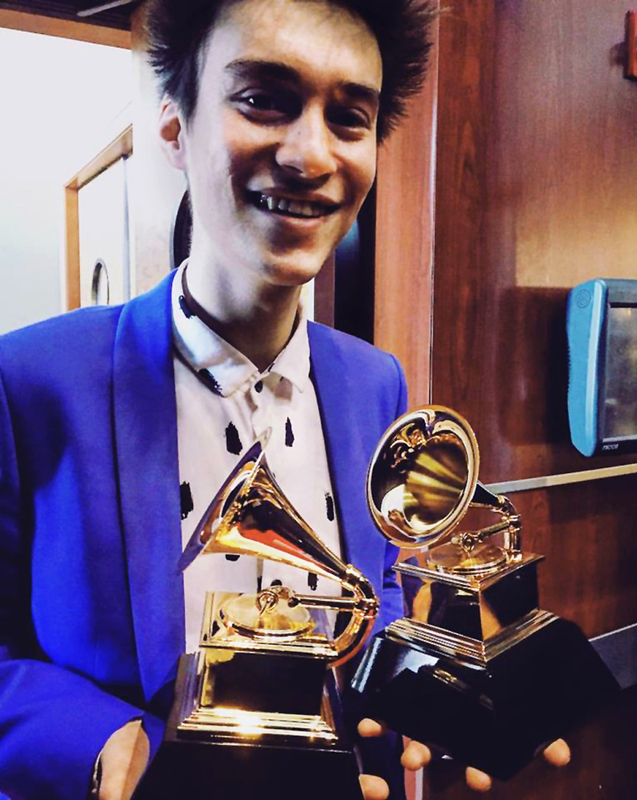 As a first time nominee, Jacob won both of the Grammy Awards he was nominated with for songs from “In My Room” in 2017.